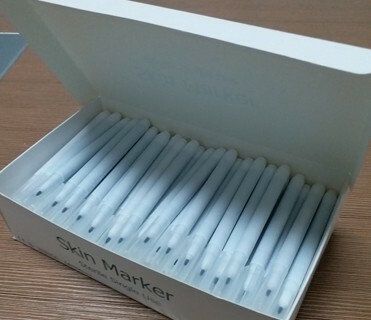 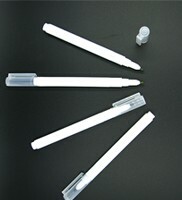 Non sterile skin marker 100 pieces per box. 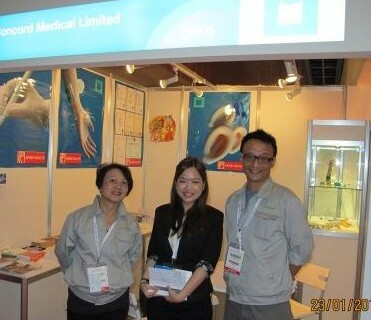 Net weight 3 kgs gross weight 3.80 kgs. 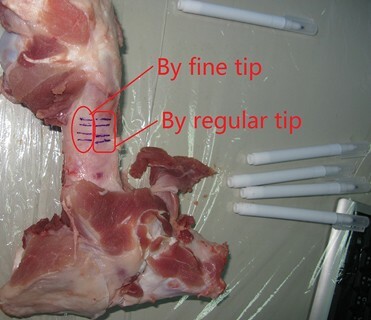 Positioning identification in ordinary surgery, Enterochirurgia, Orthopedics, Necrohormone Cardiovascular Surgery and Radio therapy. 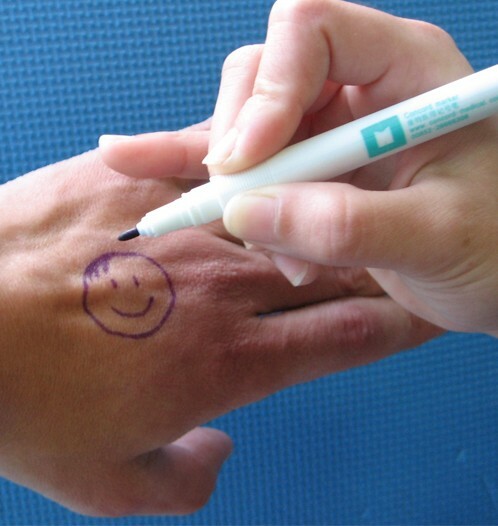 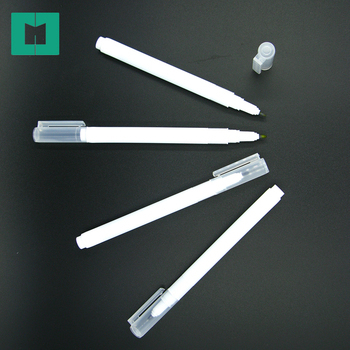 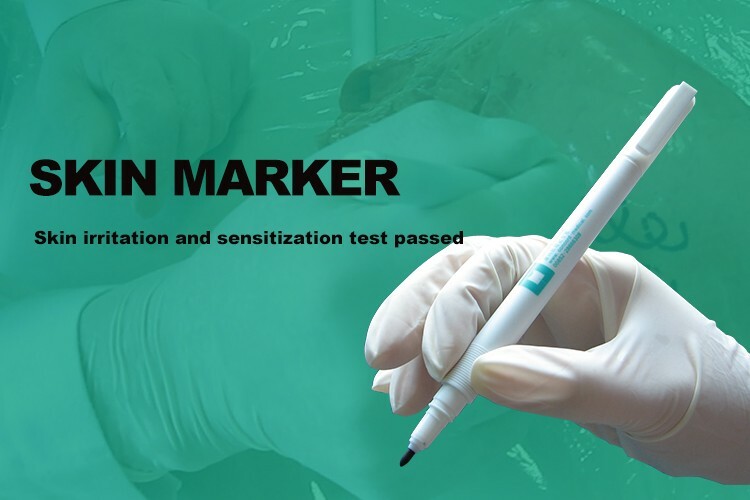 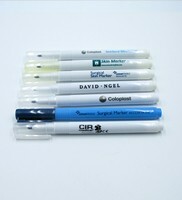 Marking can remove easily by Chlorhexidine Gluconate. 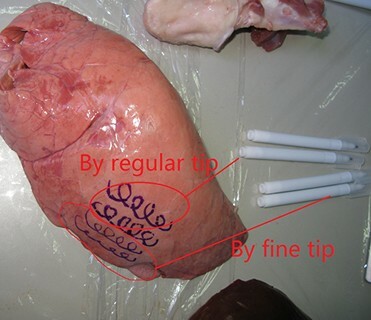 Prohibited : Use on mucous membrane and damaged skin or wounds is not recommended. 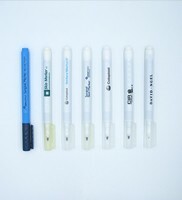 Storage : Store in cool, ventilated and dry place, avoid contact with corrosives. 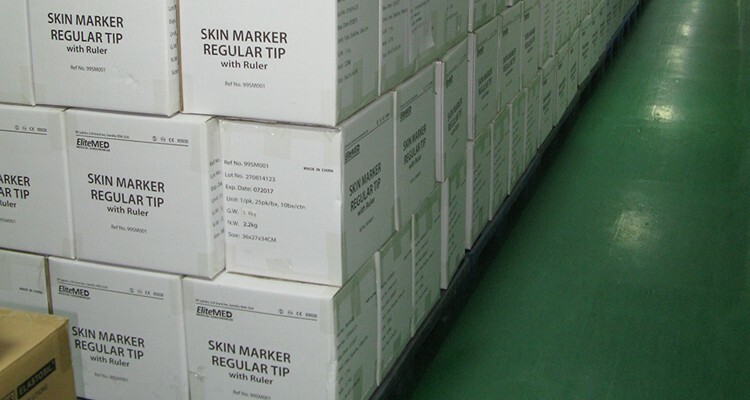 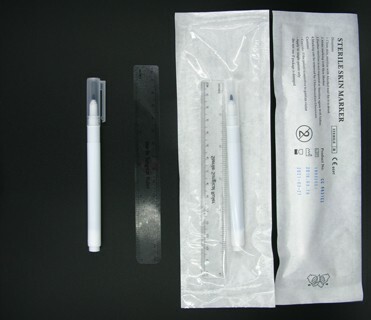 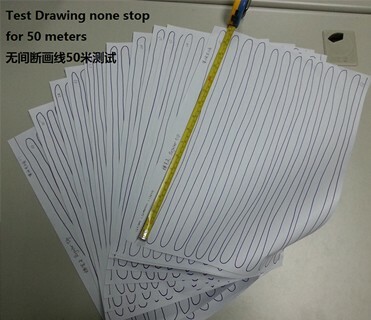 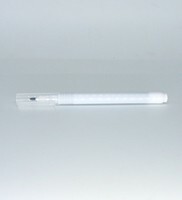 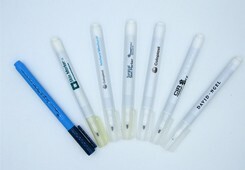 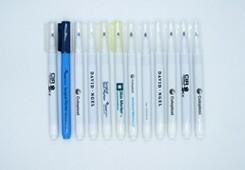 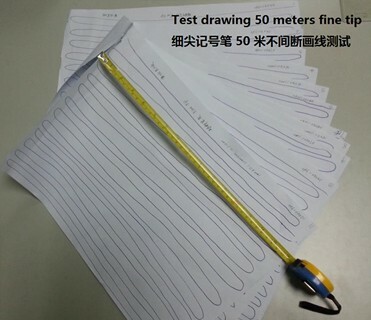 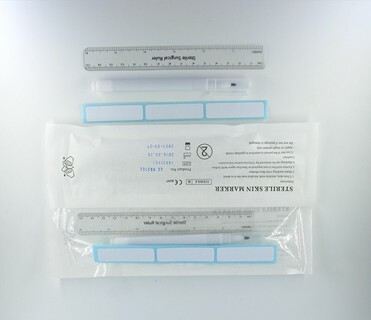 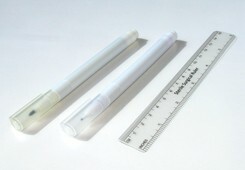 Temperature: ≤40℃; Humidity: 30~80%; Validity 3 years from date manufacture. 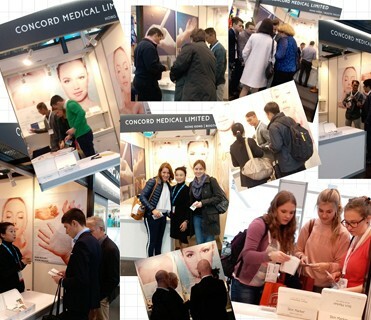 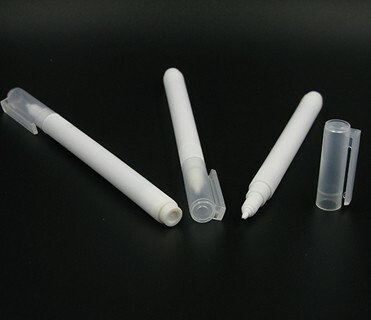 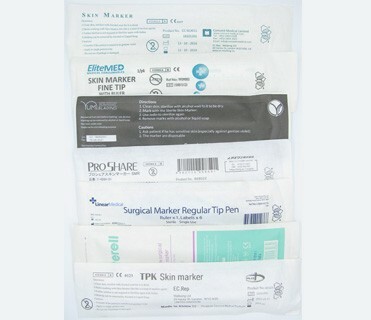 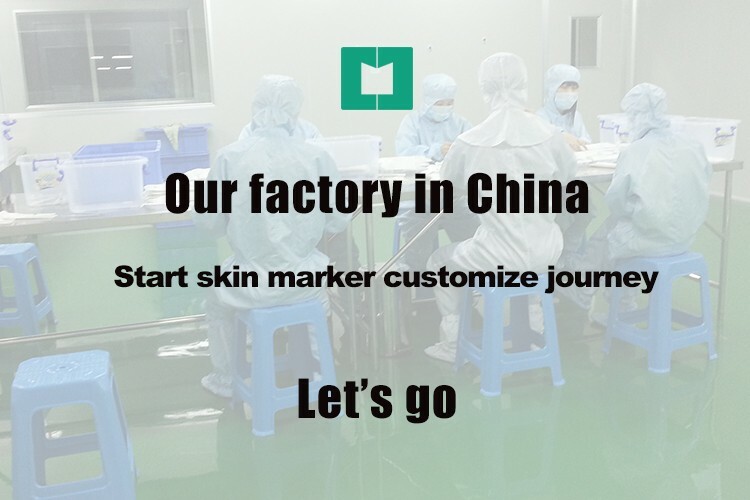 We are specialized in Silicone and medical products since 2010. 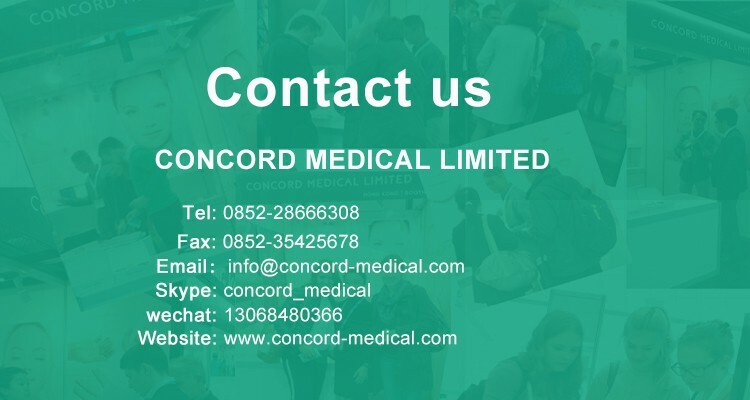 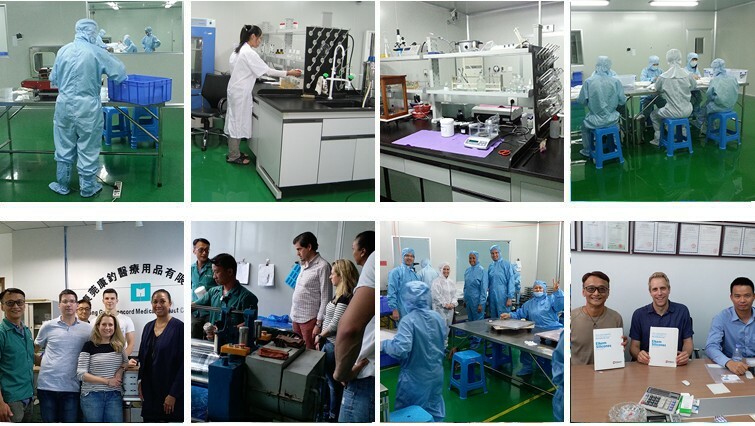 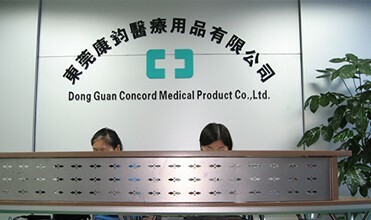 Our quality management system were ISO 13485 European medical devices certified and our medical products were CE certified.In fact, most of our OEM clients are European top ranking brand names, 95% of our products ship to Europe. 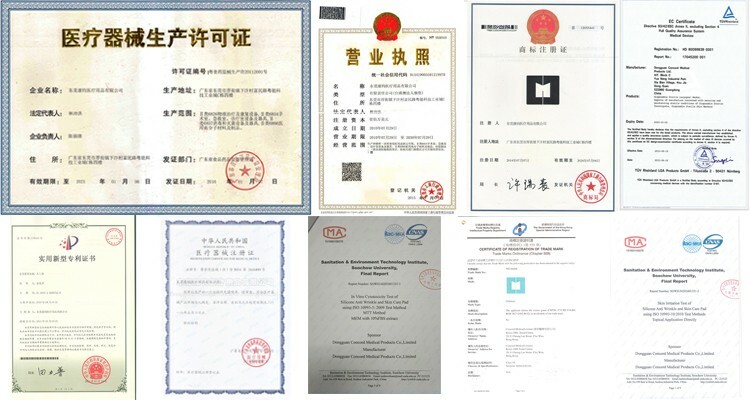 Business volume of our several major clients were recorded a 110% of increment each year during our co-operation started and there were zero quality complain during our cooperation.